How and what is poker rakeback, and why it can determine whether you will be in a good or bad mood! Burst Other Players Bubbles With The Poker Bubble! Here in 2018 a lot of people gamble. Recent research from the UK gambling commission shows that almost half of the UK has made an online bet at some point in the last four weeks alone. 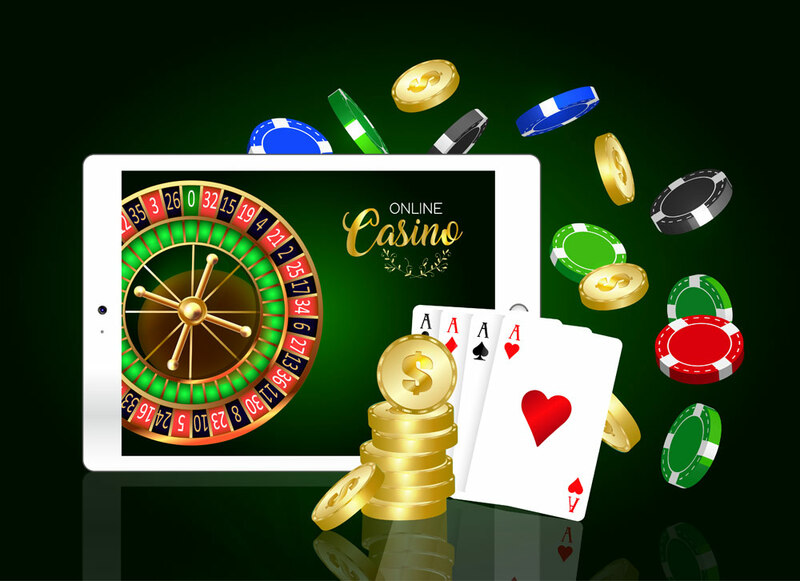 Although a number of these may be attributable to simply playing the lottery, it is clear that, whether casually or more regularly, people enjoy online gambling. In moderation there is nothing wrong with this. Who doesn’t love to place an occasional bet on their favourite sports team, or try their luck on a casino game? The problem comes around, however, when we start playing too much. So how can players know what to look out for and take appropriate steps to protect themselves online? The first step towards finding safe UK casinos online is to ensure that you are adhering to basic internet safety. This means making sure that your password to casino sites is unique: try to make the password long, as the longer it is the harder it is to crack. Ideally make sure the password you use is not the same as (or similar to) any other passwords, but definitely keep it separate from your email password. The second internet safety tip that everyone should adhere to is using websites you trust. This doesn’t mean that you should never visit unknown sites, but there are plenty of small things you can do to ensure a website is legitimate. For example, you can check that your browser displays a padlock symbol next to the URL, and that the website uses https before the web address. Additionally there are plenty of seals of approval you can look for; in the UK these include the Gambling Commission, ESSA, and the responsible gambling trust. Once you have verified that an online casino is safe, you should start to consider aspects of responsible gambling, as highlighted below. There are many things which may suggest you are showing signs of a gambling problem, but some are more obvious than others. A primary suggestion that you might be developing a habit is that your friends and family begin to express concern about your gambling. If you notice that your gambling is beginning to impact negatively on your daily life – for example you are missing work or college, or gambling first thing in the morning – then this could also be a sign that something is not quite right. Of course, most people do practice responsible gambling, but it is important to notice the warning signs. Do you tend to gamble more when drinking? Do you put off doing other activities that you usually enjoy in order to place bets? Is gambling becoming a source of arguments for you and your loved ones? These are all things to be aware of, and if you think you are developing a problem the first step is knowing the signs. So what should you do if you believe you are developing a problem? Read on to find out. There are some very easy ways which can make betting a lot safer and more enjoyable online. Firstly check out what online casino safety tips are available on the casino site itself: a number of websites have widgets such as budget trackers and limits to help ensure you don’t overspend. Anything which requires slightly more effort to deposit money can also help. If you make sure you don’t set up a quick deposit button on a game you play, this can help ensure you don’t instinctively bet more when you’re out of funds. Other things you can do is set some rules for yourself. Before you begin betting set your limits, an amount which you won’t go over, and hold yourself to it. If you feel yourself getting angry maybe take ten minutes to cool off, away from the phone or computer. You’ll then be able to look more objectively and decide if you want to continue. Another good rule of thumb is to make sure you only play with money you can afford to lose, and if you do end up losing money don’t try too hard to make it back. It can be very tempting to keep placing ‘just one more’ bet to try to win back lost money, but this tends to only lead to losing even more. Ultimately, online betting can be a very fun and fulfilling experience, as long as you are careful. Follow these tips, stay safe, and have fun! If some of the points above hit a bit too close to heart, you can learn more at www.begambleaware.org.